Please note: if you are a new client of Cavendish Online you can only open a FundsNetwork account, you cannot open an Aegon account. If you are a new client of Cavendish Online then please click here. 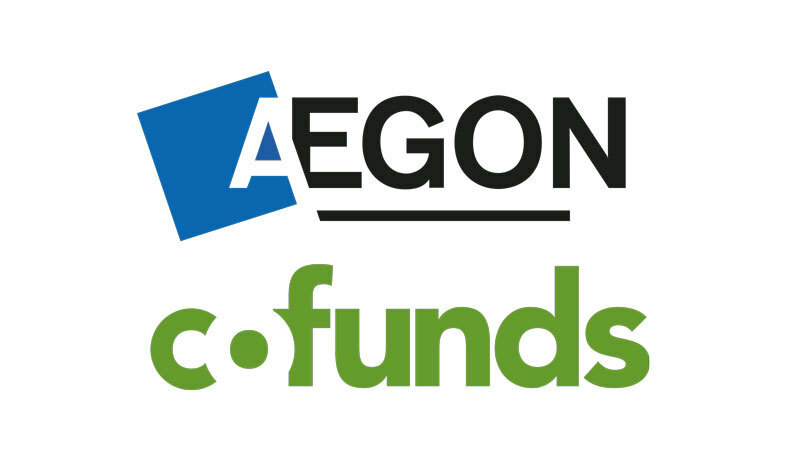 There has also been some recent changes for Aegon customers to consider. For more details please click here.